In a relative world, take action! When it comes to the subject of finding an affordable dental clinic, you might have some questions. In previous posts, we address topics including: pertinent health hygiene issues, how to find dental clinics for low income families, etc. This blog, however, is designed to help answer the frequently-asked question of how ‘affordable’ an affordable dental clinic is. The fact is, ‘affordable’ can mean different things to different people. What is affordable to Bill Gates may not be affordable to the average American. 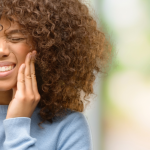 Since the median household income is $53,657, it comes as no surprise that the actual cost of dental procedures is an important subject to broach. While there is no across-the-board fixed price for any dental procedure, the American Dental Association conducted a survey in 2011 that revealed some helpful averages. It’s important to know beforehand that these are only nationwide averages, that the range of procedures is very vast, and that prices vary from state to state and clinic to clinic. Also, a procedure can change or morph, depending on a patient’s need. That being said, here are some numbers to give you a broad scope of what you might be looking at. Diagnostics are oral evaluations, x-rays, and tests. While there is a wide range of evaluative measures, the least expensive averaging out at $44.10, and the most expensive at $371.31. 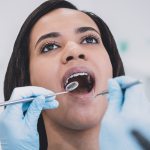 Preventive Care includes prophylaxis, space maintenance, topical fluoride treatment, and other preventive services such as oral hygiene instructions and tobacco counseling. It ranges from $17.07 to $369.20. Restorative care is most easily defined as crowns, caps, and inlays–whatever the material may be. While the application of Amalgam on only one surface averages $117.65 nationwide, a porcelain Labial veneer can cost $1,000.25. Endodontics is a broad spectrum some procedures like pulp capping are in the $60s, while endodontic retreatment again hits the $1,000 mark. Periodontics, ranging from $73.93 to $680.56, covers any intervention to do with the tissues that support the teeth. Prosthodontics: from realignment of dentures to the initial fit (with the exception of repairs), costs in the low to mid $1,000s. 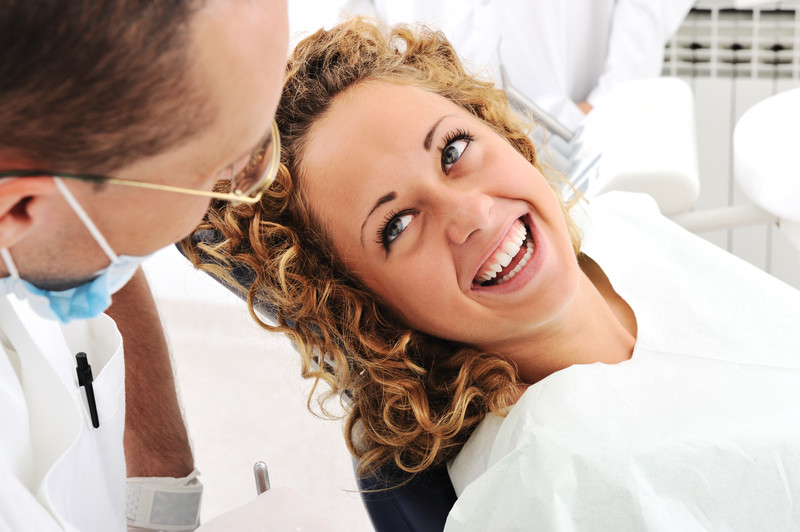 Implant Services, again with the exception of repairs, cost–on average–no less than $600 and can even go over $2,000! 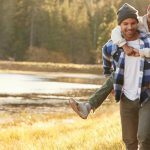 While this blog may have disappointed you–it’s true that the range of prices is broad and unspecific–Penn Dental Medicine has a better solution. Rather than spending extensive amounts of time trying to pin down a number that works for you, try the affordable dental clinic that is actually affordable. Some of the prices listed above were pretty daunting. Imagine if they could be cut nearly in half! Your dream can become a reality at Penn Dental Medicine. 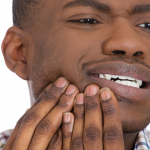 Contact Penn Dental Medicine today to find out if you qualify for affordable dental care.